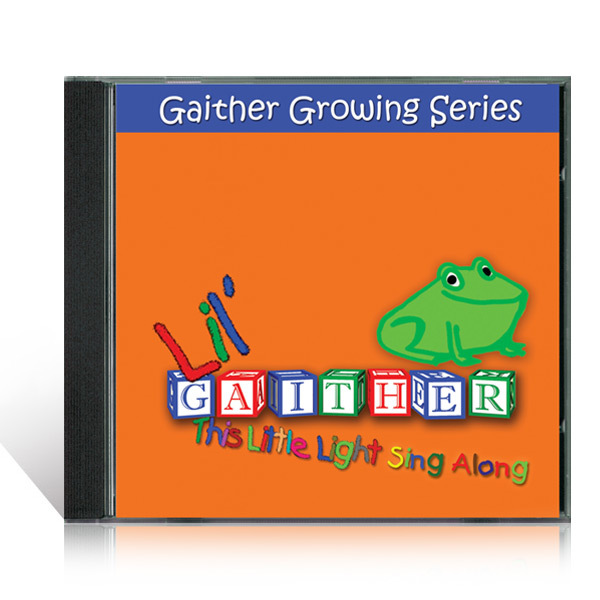 Lil' Gaither, This Little Light, is the second release in the Gaither Growing Series. 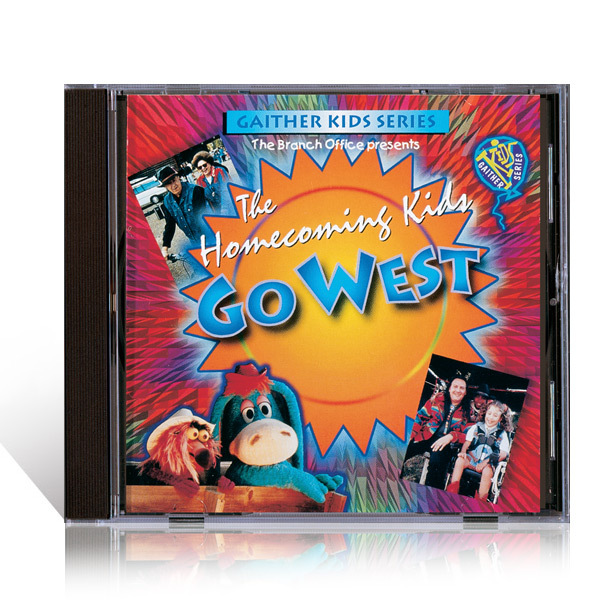 This CD Sing-along presents more wonderful music for you and your children to enjoy. 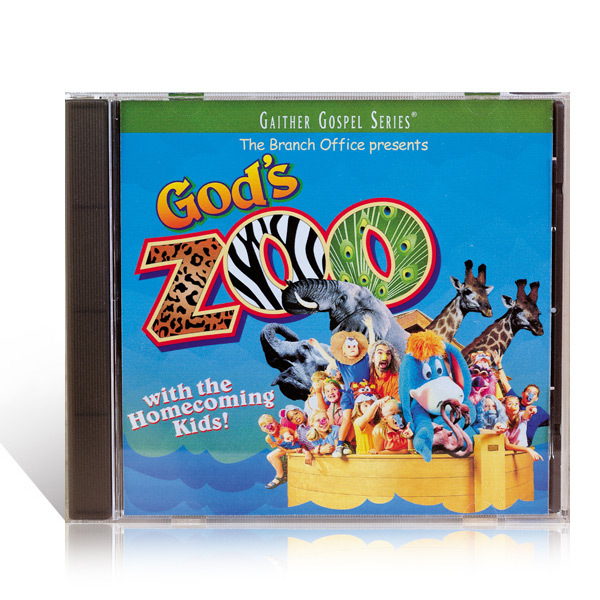 It will captivate your Lil' one's attention and spark his or her imagination.